Mikey Fuller | Interiors: About Me! Here is an expanded “About Me” link for my blog, interspersed are some of my favorite photos from around my house! 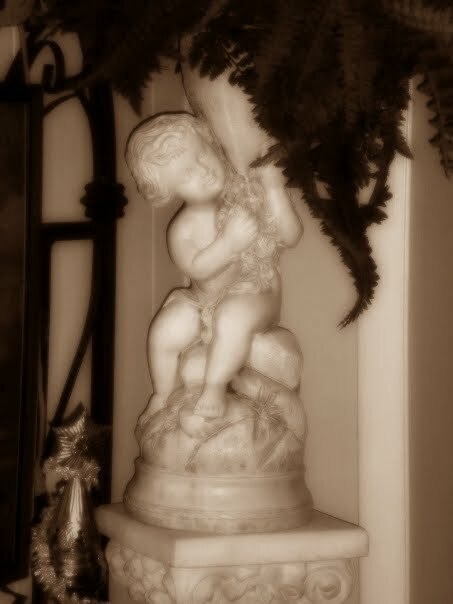 This cute cherub planter is in a corner of my dining room! I have a very shabby garden theme going on in there! 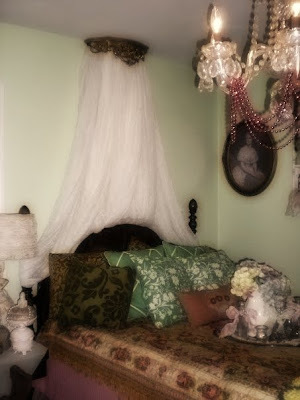 I just love the great Victorian look he gives the room! He looks like marble, when in fact he is a 1970's resin statue! He used to be icky yellow colors and I faux marbled him with--get this WHITE SHOE POLISH!!! 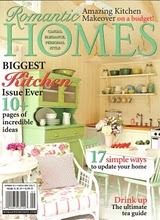 I just love the stuff--the kind with a foam applicator tip--it makes whitewashing and faux finishing very easy! I am a 20 something single guy experiencing the ups and downs of life in a stinky economy--bought a house a steal of a bargain—then 8 months later lost my job and have been struggling figuring out how to pay for it! I play piano and organ, and am the organist at my church. I have been involved in music ministry and playing piano/organ semi-professionally for over 12 years! 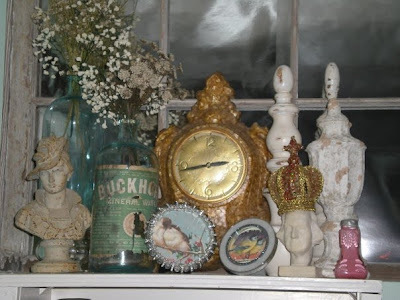 I love interior decorating, cooking, art, music, crafting, re-purposing found objects, antique hunting, visiting historic properties and gardens, picnics, strolling through down-town historic shopping districts, all things shabby chic, and much more. I love to compose and arrange music, sometimes I even sing….haven’t been in choir since college, haven’t sung a solo since high school! I was the munchkin farmer in the Wizard of Oz! The pretty lady above greets guests as the come in the front door! I’m trying to start a business using my music and interior design skills in some fashion to help pay the bills! I keep applying for jobs, and so far nothing! So hopefully here in the next little bit I'll be writing about my new shoppe! I don't have any details or even a business plan, yet, but I'm plotting my next move now! Wish me luck! Above is a view of my guest room before I got the cast iron bed. The chandelier came from a yard sale in my neighborhood--it was $15.00!!! 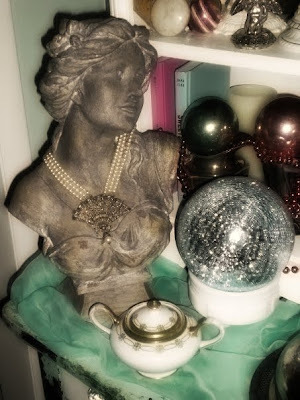 Here is one of my favorite vignettes in the house! around! During my last 3 years there we were know as one of the best antiques malls in the state. As manager here, I also leased the owner’s apartments and other commercial properties in the area. Each year, I steadily increased our customer base, quality of merchandise, and revenue—despite the poor economy 2009 was our best year ever! I'm sad to say I'm no longer with the company--I thought I had found a dream job at another location, but it all fell through after about 45 days. 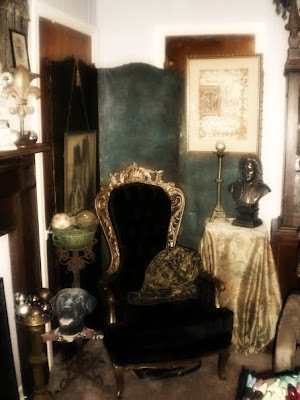 The photo above is a view of my office as you enter from the living room--I've changed quite a few things since I took this, but it still has this overall Gothic theme!